No, the MoodB server and its website are working fine. I have tried both the server and the Movie Organizer application and I was able to search for movies to add them to the database. You can check the image below to see that it works. 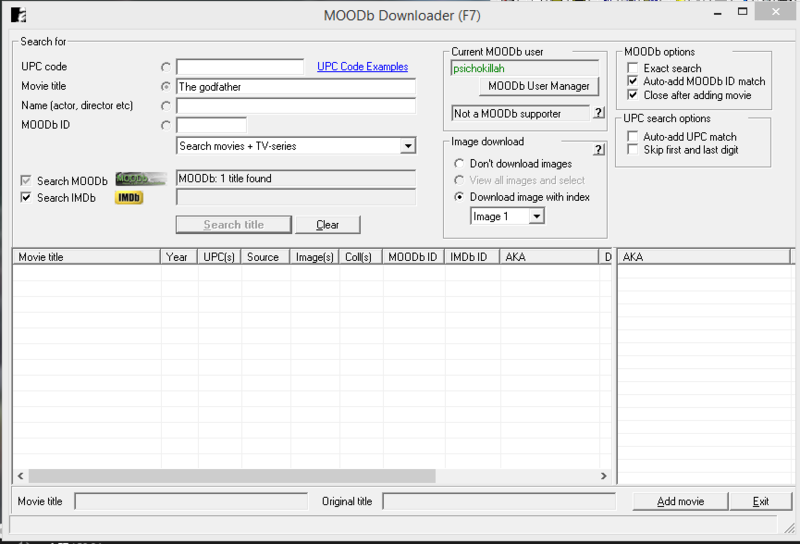 MOODb server of Movie Organizer v2.8.5.